Gucci offers 2015 Fall/Winter Sale , including Men, Women and Kid's Handbags, Shoes, Sunglasses, accessories. 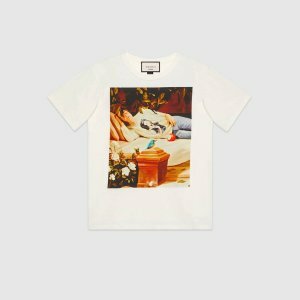 Gucci Canada also offers up to 50% Off Fall/Winter Sale. Gucci offers 2015 Fall/Winter Baby Sale. 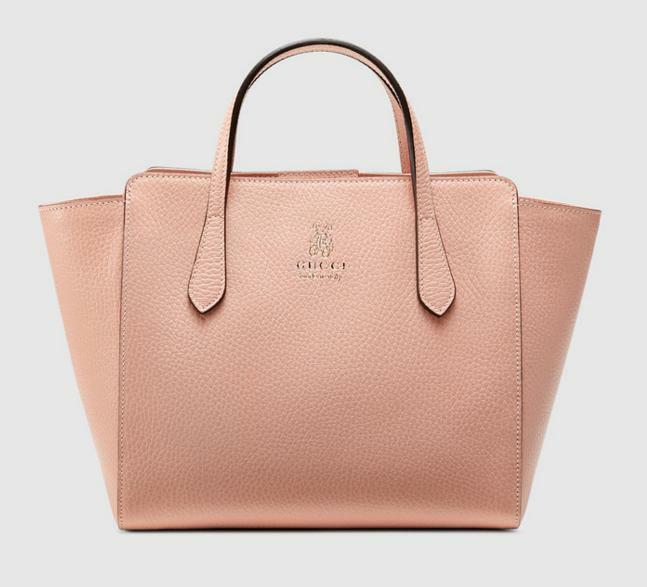 Gucci offers Spring Summer 2015 Sale , including Men, Women and Kid's Handbags, Shoes, Sunglasses, accessories. Last Day! Gucci offers up to 70% Off Fall/Winter Sale. 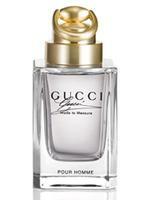 Neiman Marcus also offers Up to 40% off on Gucci products. 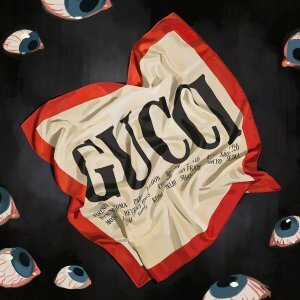 Gucci offers Up to 31% Off Gucci Sale. Gucci offers Free Gucci Guilty Black Fragrance Sample. Note: Their Facebook App may not be compatible with mobile devices. Please like us on Facebook, thanks! 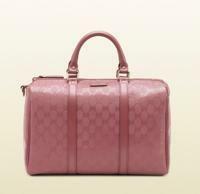 Gucci offers Father's Day Gift Pick. 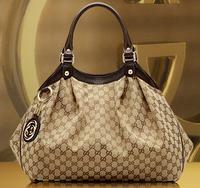 Gucci offers Up to 30% Off Handbags Sale . Gucci offers New Styles Just In. Gucci offers FREE Sample of Gucci Made to Measure Men’s Fragrance. The form is on the bottom of the page. You will receive your sample in 4-6 weeks. 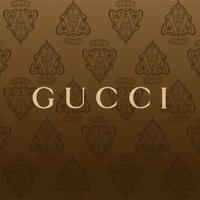 Gucci offers Fall Winter 2013 Private Sale Pre-order, including Men, Women and Kid's Handbags, Shoes, Sunglasses, accessories. Gucci offers Gucci soft icon pink tan leather high-heel sandal for $349 with free shipping. 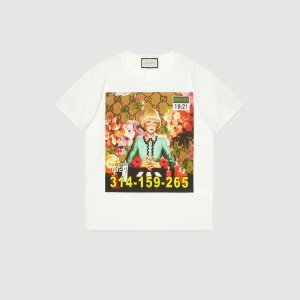 Gucci Offers 2013 Summer Private Sale Pre-Order, Official sale starts at Jun 7th, pre-order will be processed starting on Jun 4th. Sale event including handbag, wallet, accessories, clothes, shoes etc. 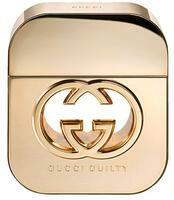 Gucci offers FREE Sample of Gucci Guilty Fragrance. 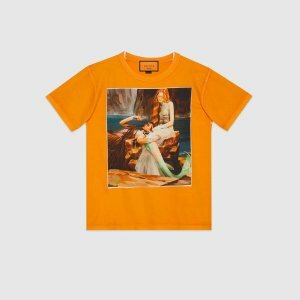 GUCCI offers 30% OFF GUCCI Private Sale. your selection is available for pre-order and expected to ship between 11/26/2012 and 11/29/2012.